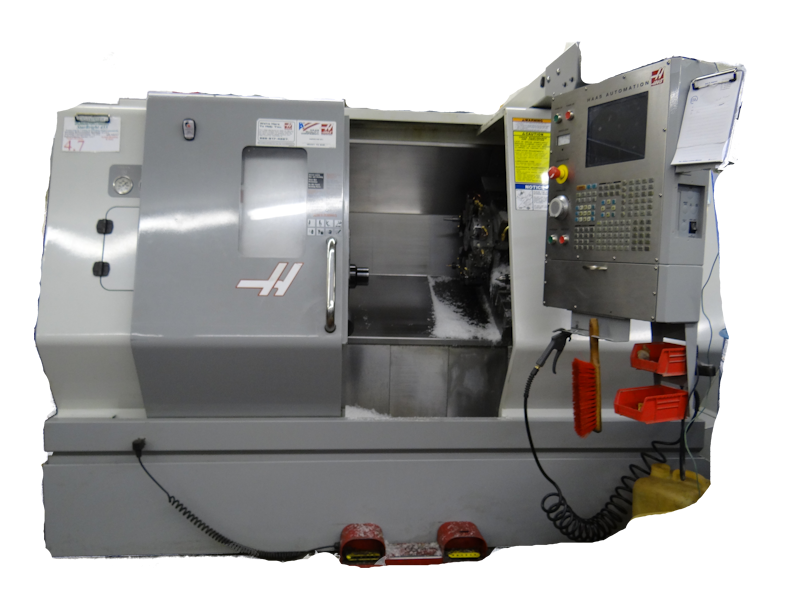 Angle Industries Is a full-service machine shop specializing in CNC Lathe & Mill work. We have CNC vertical machining centers, CNC turning centers, mills and lathes to make your parts from steel, stainless steel, aluminum, brass, copper, castings, plastics and phenolics. We can serve industrial, sports, food, aerospace, defense and agricultural industries. Angle Industries can manufacture and assemble your parts.